Brooke and Luke finally got married, and now it's time to get back to work. 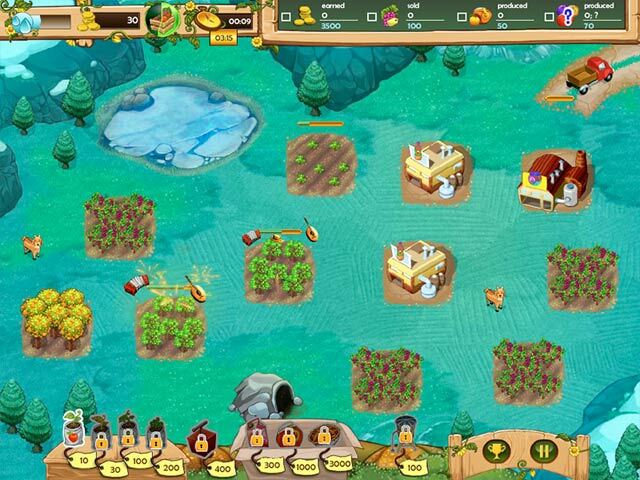 The plan is to stop in all kinds of places and find new partners to expand Fruits Inc.
Their journey begins near their house and goes to the big city. To meet the demand for fruits and related products they need to create sixty new farms with their business partners. 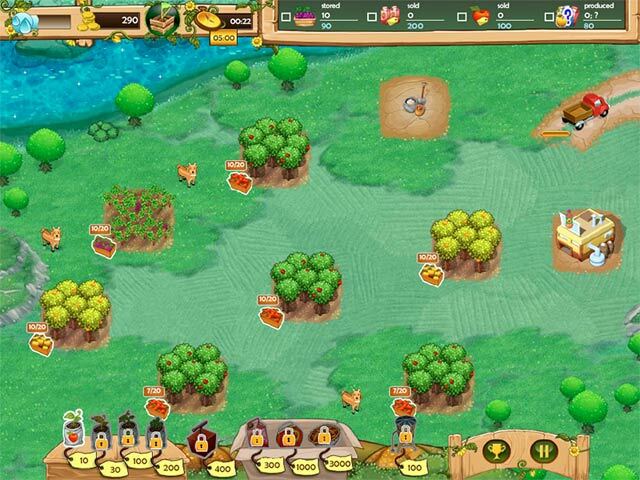 Embark on this journey and help them expand Fruits Inc beyond current limits. 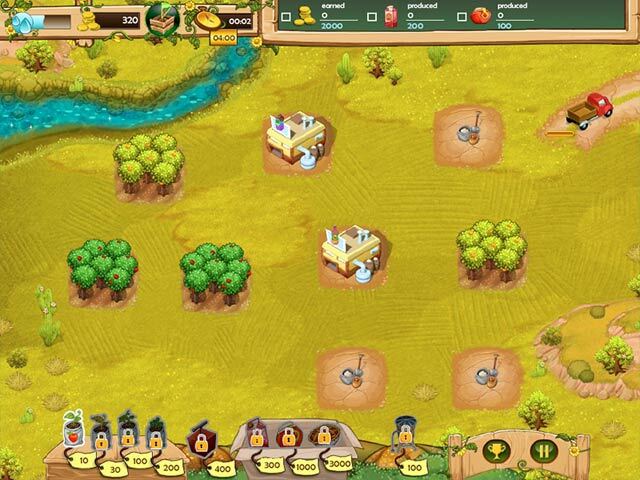 Be the great mind behind the most impressive fruit company in the history of mankind! 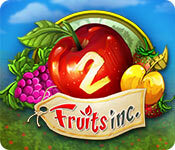 If you like Fruits Inc. 2 game, click to start Fruits Inc. 2 download. Sign-up to get informed when the Fruits Inc. series has new game released with BD Studio Games' FREE bi-weekly newsletter.